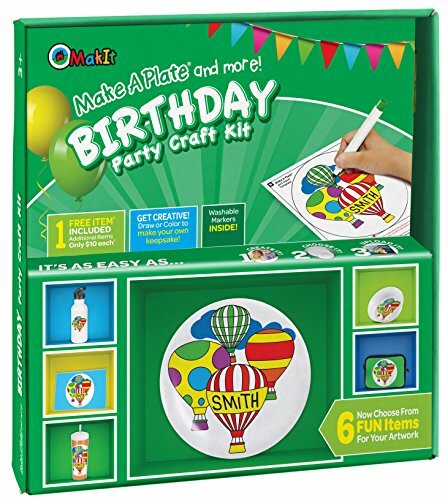 It’s never been easier to create a personalized party favor with the new Make A Plate and More - Birthday Party Kit. Get creative with ready to draw templates or color in one of our pre-designed princess themed templates, and choose from 6 unique products to apply kids’ creations! Just go to our website (Search "makit" in your browser) to upload your art, and order as many products as you want from a single piece of art or many! It’s a perfect party activity for small or large groups, doubles as a unique party favor, and fun for all ages: Kit includes: 6 Ready to color templates, 4 Blank ready to draw templates, Washable markers, 1 FREE prepaid item certificate (order unlimited additional items from the same or different art for just $10 per item! ), and easy how-to instructions. Please note: plate/keepsake items are not physically included in the kit - you will need the use of a computer to upload artwork onto the Makit Website, and your keepsake item will be mailed to you. 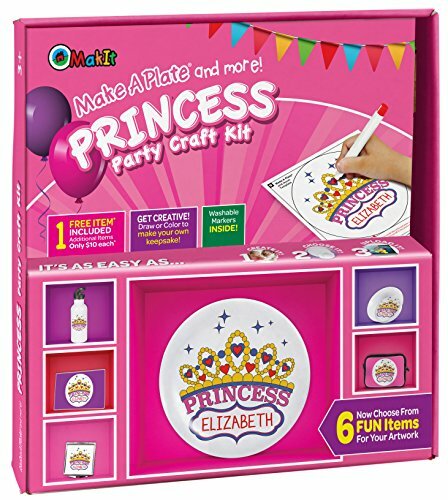 Make your next party one-of-a-kind with the new Make A Plate and More - Princess Party Kit. Little princesses can get creative with ready to draw templates or color in one of our pre-drawn princess designs, and choose from 6 unique products to apply kids’ creations! Just go to our website (Search "makit" in your browser) to upload your art, and order as many products as you want from a single piece of art or many! It’s the perfect activity and party favor for birthday parties, sleep overs, and princess themed events, and fun for all ages! Kit includes: 6 Ready to color templates, 4 Blank ready to draw templates, Washable markers, 1 FREE prepaid item certificate (order unlimited additional items from the same or different art for just $10 per item! ), and easy how-to instructions. 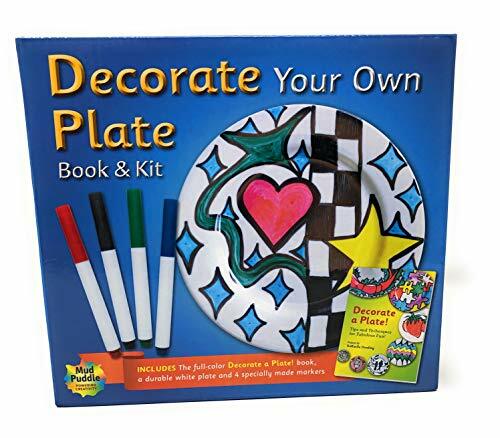 Please note: plate/keepsake items are not physically included in the kit - you will need the use of a computer to upload artwork onto the Makit Website, and your keepsake item will be mailed to you. 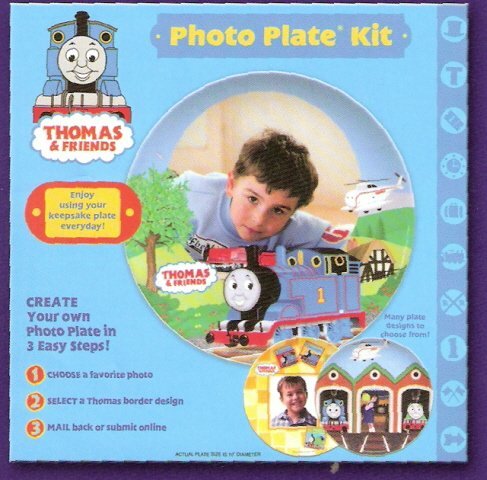 With this Thomas Make A Plate Kit creativity will run wild as your child will be able to personalize a plate of their favorite character, Thomas the Tank! You can get creative with your own set of Thomas and Friends preprinted character coloring sheets! We've also included 2 blank sheets for your own inspired creations. Color and create designs with the special art markers provided. Turn their masterpiece drawing into a keepsake art project that will be used and admired for years to come!Inside your kit you'll find: Special art paper for your unique creation * One package of Makit felt markers *Complete, easy to follow instructions * Pre-addressed return envelope to send your work in for processing. * A processing certificate for ONE 10" plate. 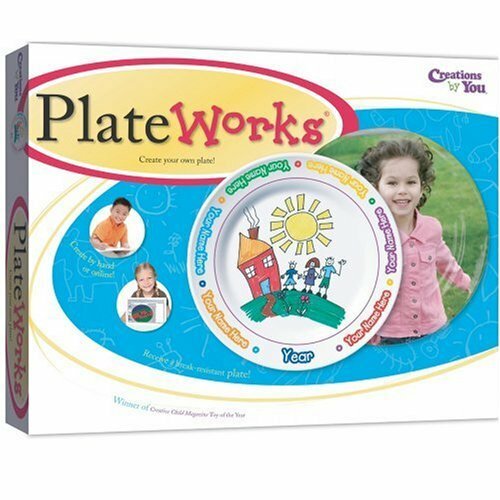 * All plates are dishwasher safe and break resistant. Do not microwave. 3 EASY Processing Steps: 1. CREATE your design using the enclosed special markers and paper.2. 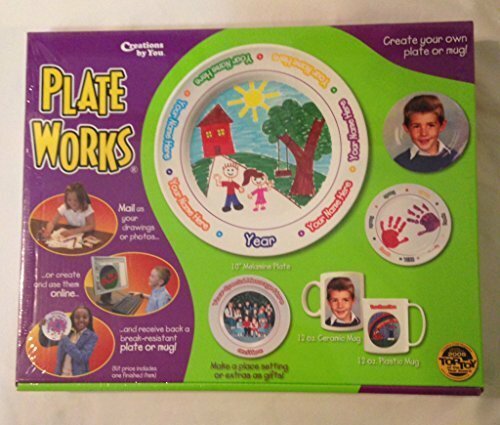 SEND to the Magic Factory for plate making! 3. RECEIVE your unique personalized plastic plate within 2-3 weeks of the day your artwork is received! 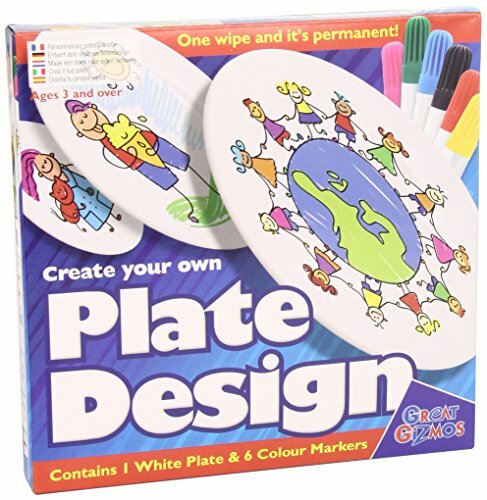 PHOTO PLATE KIT - Ages 4+ Having food on your face can be cute if your face is printed on your plate! 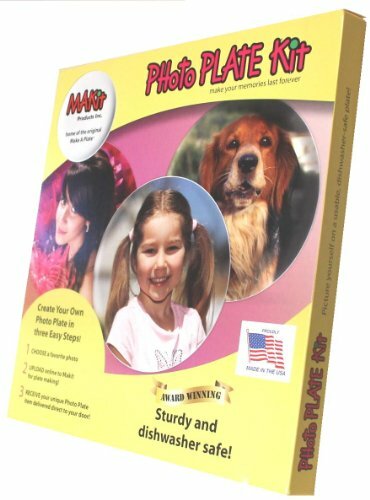 With this creative kit, you can turn your favorite photo into a plate everyone will want to use! Just choose your favorite photo, mail it back or submit it online, and wait to receive your custom melamine 10" plate to arrive at your doorstep. Each kit contains easy to follow instructions, a pre-addressed return envelope, online upload instructions, and a processing certificate for one 10" melamine plate. Dishwasher safe and break resistant. Time is precious, even more so when you’ve got hungry mouths to feed. Why wait for your oven to preheat and then slowly cook that highly anticipated meal when there’s a quicker way to put food on the table for your whole family? 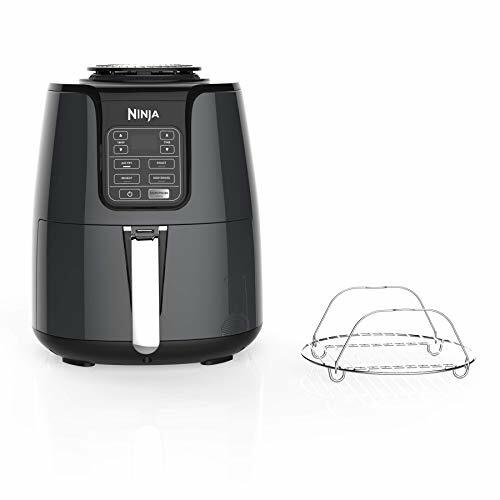 Meet the Ninja® Air Fryer, a fast and easy way to cook your favorite foods. 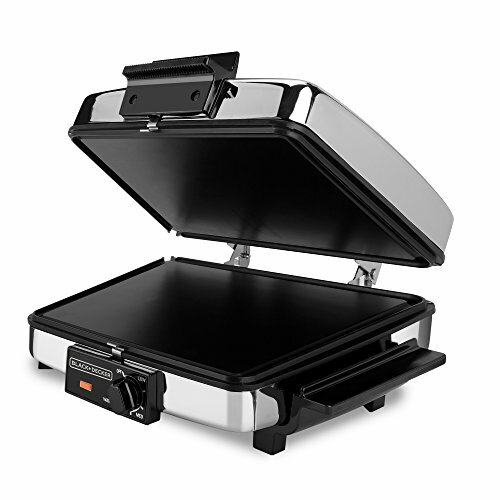 It ensures even circulation of hot air around your food for quick, crispy, and golden finishes, every time. The secret is the smart processor that delivers a wide temperature range while powering the fan that automatically adjusts speeds with each temperature setting, allowing you to cook and crisp your favorite foods, like 2 lbs. of French fries, using little to no oil in a family-sized 4-quart ceramic-coated basket. The wide temperature range gives you the ability to roast, bake, air fry, reheat, or dehydrate foods, making it your new go-to appliance for any meal or snack. With the Ninja Air Fryer on your countertop, you can pull crispy meals out of thin air. 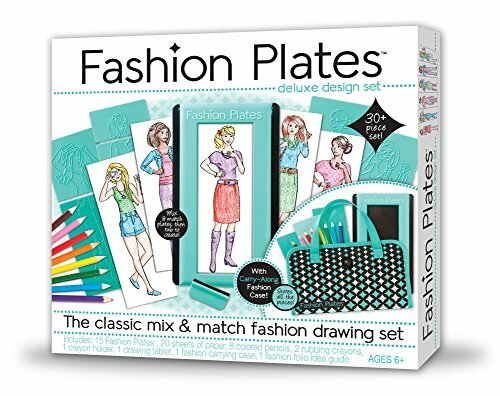 Kahootz-Fashion plates deluxe kit. 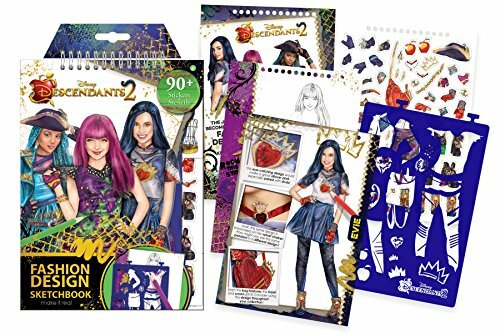 Create your own unique fashions with this mix and match drawing set! this 12x13x2 inch package contains fifteen fashion plates, twenty sheets of papers, eight colored pencils, two rubbing crayons, one crayon holder, one drawing tablet, one fashion carrying case and one fashion folio idea guide. Recommended for ages 6 and up. Conforms to ASTM d 4236. Imported. Fusionbrands Serve It Up Large Cake Plate Stand, Turn Any Plate Into Serving Piece!